Food truck creates jobs for Refugees in Clarkston! https://www.prepatl.com/wp-content/uploads/2016/11/refugee-team-1_custom-49195f0f8763701e3562cc0a21da93c1ab1c401f-s1500-c85.jpg 1002 1500 doug marranci https://www.prepatl.com/wp-content/uploads/2018/09/PREP-LOGO_WEB.png doug marranci2016-11-04 19:52:412019-01-29 17:07:47Food truck creates jobs for Refugees in Clarkston! PREP, Food Trucks and Craft Beer in Woodstock! 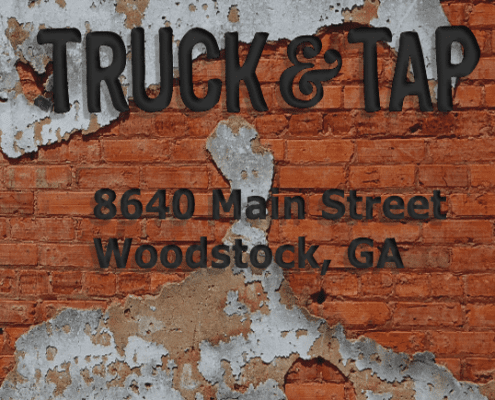 https://www.prepatl.com/wp-content/uploads/2015/09/truck__tap_woodstock_ga.png 538 538 doug marranci https://www.prepatl.com/wp-content/uploads/2018/09/PREP-LOGO_WEB.png doug marranci2016-01-10 20:50:172019-01-29 17:12:43PREP, Food Trucks and Craft Beer in Woodstock! How to Start a Food Truck? Food Truck 101! Saturday June 13th 1-4 pm. https://www.prepatl.com/wp-content/uploads/2015/02/how-to-start-a-food-truck-business.jpeg 397 420 doug marranci https://www.prepatl.com/wp-content/uploads/2018/09/PREP-LOGO_WEB.png doug marranci2015-05-08 16:24:212019-01-29 17:13:29How to Start a Food Truck? Food Truck 101! Saturday June 13th 1-4 pm. https://www.prepatl.com/wp-content/uploads/2015/02/2-fat-2-fly-food-trucks-atlanta.jpg 540 540 doug marranci https://www.prepatl.com/wp-content/uploads/2018/09/PREP-LOGO_WEB.png doug marranci2015-02-26 18:34:322019-01-29 17:15:072 Fat 2 Fly Stuffed Wing Food Truck Debut on Oprah! https://www.prepatl.com/wp-content/uploads/2014/07/hokulia-shave-ice-food-truck-atlanta.jpg 480 611 doug marranci https://www.prepatl.com/wp-content/uploads/2018/09/PREP-LOGO_WEB.png doug marranci2014-07-09 02:53:442019-01-29 17:19:35Hokulia Shave Ice Food Truck at PREP!